The pastry scene in Singapore seems to be getting more interesting over the past year or so, with quite a number of new outlets opening up, sometimes in places least expected. 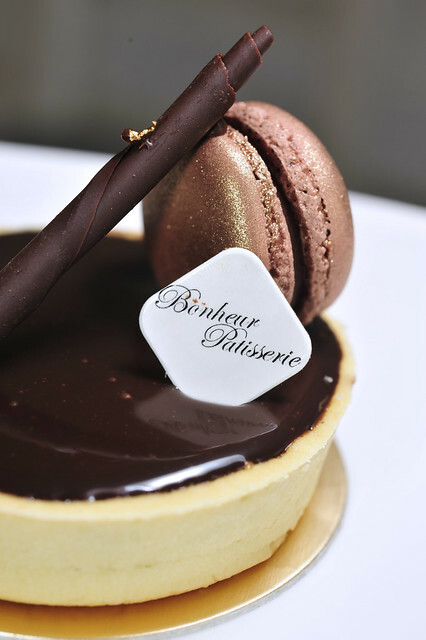 Many of them operate as cafes or coffee shops, the seeming craze in Singapore now, offering cakes and pastries in interesting flavours and combinations to woo the crowd. This was especially so with the SG50 jubilee celebrations going on this year, which brought innovative creations like pulot hitam cake, orh nee tart etc, to stay relevant to the theme. I very much hope this stream of creativity is not just a sudden spur, but instead would continue to encourage our local budding bakers and pastry chefs to work harder to create a pastry enjoyment culture which would be here to stay. Patisserie Platine joins the scene as one of the latest kid on the block and arrives with much pomp and circumstance, launched by the haute dining Japanese cuisine establishment Waku Ghin, under the helmage of celebrity chef Tetsuya Wakuda. 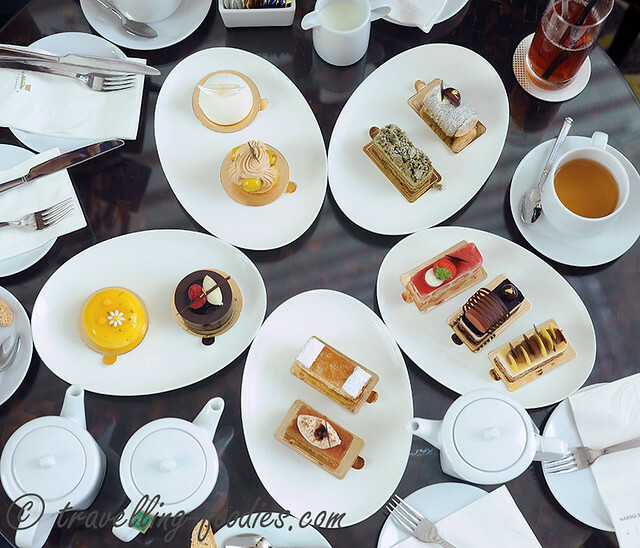 Some like-minded pastry loving friends and I made a date to come here, not only to sample the wide range of pastries Patisserie Platine provides, but also to soak in the ambience it has to offer.